Providing Student Housing at the University of Illinois in Champaign-Urbana since 1922. Roland Realty was founded in 1922 when Vern Roland built 909 S. First. His father, Anton, had worked in the housing development industry prior to this construction. During the 1800's and early 1900's Anton built nearly 300 homes in the Champaign-Urbana area. Anton also owned and worked the farm land that was later sold to the University of Illinois. This farm land was used to construct the State Farm Arena (Assembly Hall) and Memorial Stadium. Five generations later, Roland Realty is still a family owned and operated business. 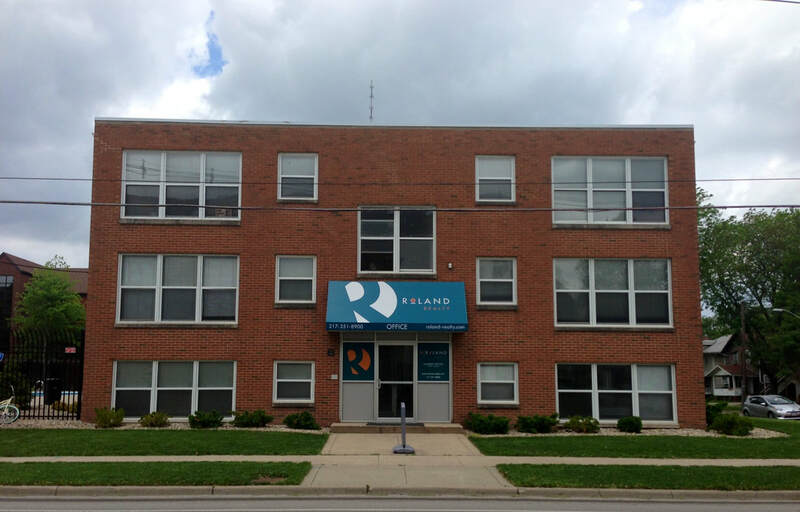 Roland Realty attributes this long lived success to its commitment to providing its tenant's with above average care, as well as maintaining each and every one of its properties to above average standards.